What would a life without being able to appreciate the fun water brings to our life be like? We ask a few of our young SwimWest swimmers for answers. https://www.swimwest.com/wp-content/uploads/2019/03/Lane-Swimmers.jpg 2092 3025 Catherine Bell https://www.swimwest.com/wp-content/uploads/2015/04/sw_logo1.png Catherine Bell2019-03-22 07:30:552019-03-22 07:30:55A World Without Swimming? 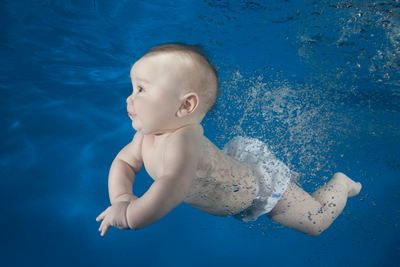 Don’t know what to do or what to expect when your child takes her first swim lesson? Learn some of the basic etiquette and the answer to your questions in this week’s blog post. As parents, we all understand the safety benefits of swim lessons. Swimming is an extracurricular activity that is fun AND life-saving. But did you know there are many benefits to swim lessons beyond the skills they are learning in the water?